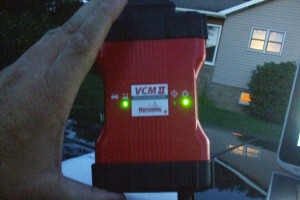 Here, free download Ford IDS V86 V100 V101 V106 V107 software to work with VCM2 or Vxdiag vcx nano Ford diagnostic tool. Very kind Members here helped me much with their experience. http://mhhauto.com/User-SC0TT ; http://mhhauto.com/User-Stelarasboth deserve my respect. THE MOST IMPORTANT– The software above is not me, to use at your risk. I am not responsible for a bad use.